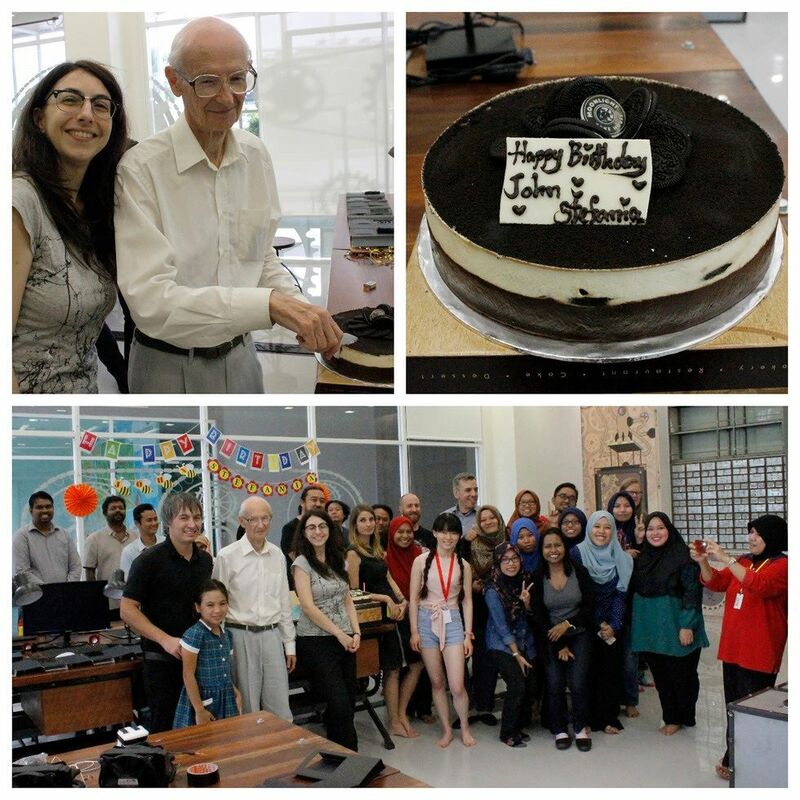 Birthday Party for Stefania, John and Welcome party for Sir David Teo. Buy Now! Kissenger, long distance kissing device is official launch for sale!